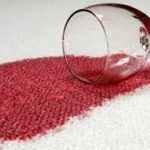 J R Cleaning are fully trained, insured and experienced to carry out carpet cleaning work in Dartford to the highest industry standards and will only leave your property when you are totally happy with all the carpet cleaning work carried out. J R Carpet cleaners Dartford are fully insured, specialist trained and certified in the process of advanced carpet and upholstery cleaning. The cleaning method that we use is known as hot-water-extraction method (HWE), often referred to as steam-cleaning. 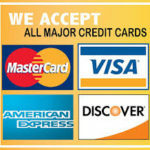 We will leave your carpet looking as good as new once we have subjected it to our first-rate service. 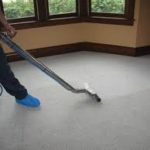 As well as cleaning domestic/residential carpets we also specialise in end-of-tenancy carpet cleaning for Estate Agents and Letting Agents and can also take care of commercial carpet cleaning. 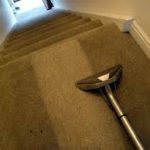 Whether your home, office or rental property needs the carpets cleaned, we are here to help.